The origins of the grape are uncertain, although it has been said that the Illyrians brought it from Dalmatia to Apulia the vines more than two thousand years ago. Recent DNA analyzes have established a common origin of Zinfandel and Primitivo, grown widely in California and Australia. 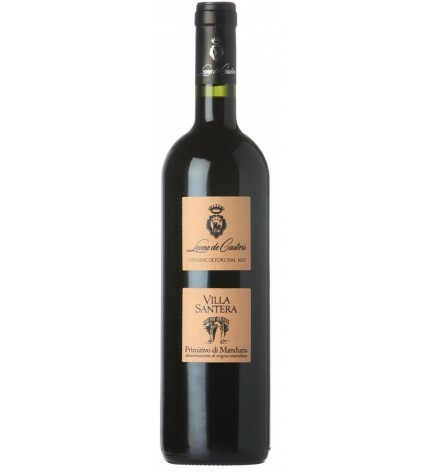 Initial production of the grape is originally due to land agro Lizzano, Sava and Manduria. 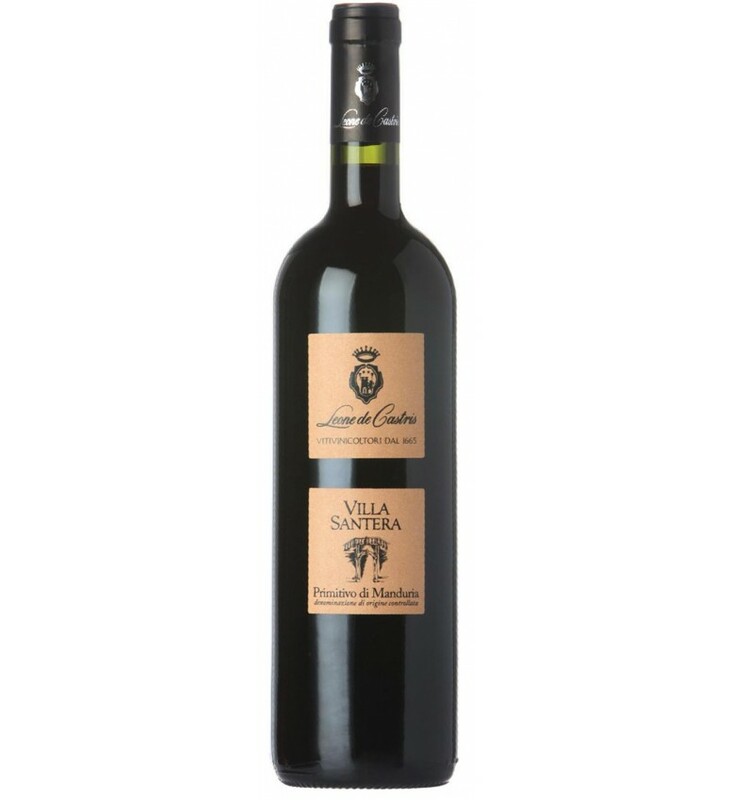 The meaning of the name Primitivo di Manduria stands for the variety grown in Manduria, San Marzano di San Giuseppe, Avetrana, Sava, Maruggio, Lizzano, Torricella and Pulsano in the province of Taranto.